If you’ve ever considered starting your own business, you have probably examined very closely how difficult it can be. What you know may not be the whole story. Fast forward 2 years, to 2014 and male business startups were dwarfing those of the women. Of those female start-ups, many failed. Women are uniquely qualified to begin new businesses and here’s why-- studies show that when they do, those businesses are generally more diverse than startups of their male counterparts. As one of the many thousands of aspiring small business owners, you are aware of the specific topics to be addressed and the issues that must be overcome to begin your business. 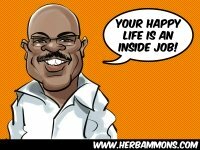 The Startup Resource Guide is presented by Herb Ammons, an entrepreneur whose businesses have spanned a great deal of territory ranging from video production to restauranteur, offers solid information on what you need to get started with your own small business. It was written by Michael O’Donnell, a serial entrepreneur and startup mentor with 25 years of experience. He is an early-stage company director/adviso​r with expertise in starting and building technology companies backed by angel investors and venture capital. O'Donnell, renowned for the founding of Ask-Me Multimedia (acquired by Midisoft), iCopyright.com (ongoing), StartupBiz.com (ongoing), and Leaves, Inc., among other companies. He was on the launch teams of CompuServe Sprynet, one of the first national Internet Service Providers (went public as part of CompuServe in 1996), and Design Intelligence (acquired by Microsoft). 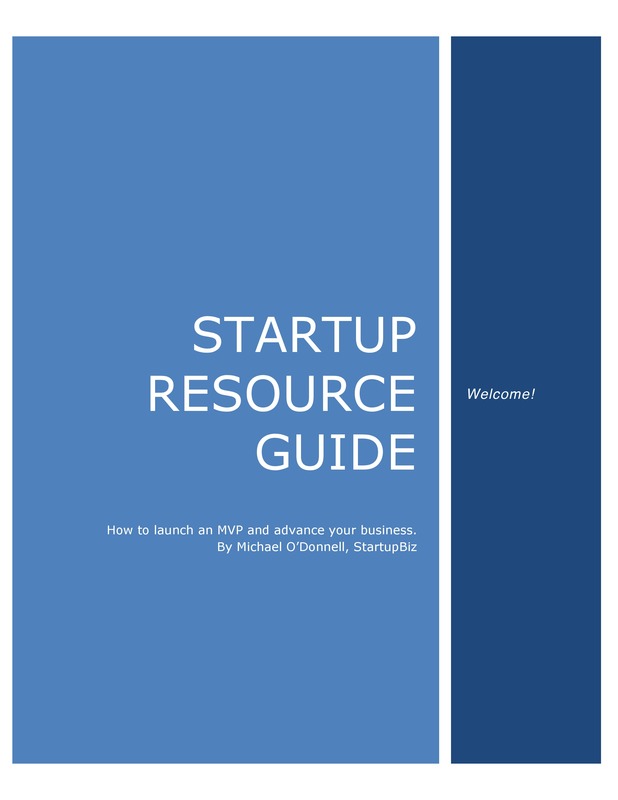 The Startup Resource Guide helps you to evaluate your strong points, your weaknesses, and to lay out a roadmap to a successful small business operation. Each chapter covers a diverse array of topics and offers you recommended reading from other entrepreneurs as well as such well-qualified sources as Harvard Business Lab. If you want the real deal-- good information and no sugar coating, the Startup Resource Guide provides the information that you need to put you on solid footing with your business startup. 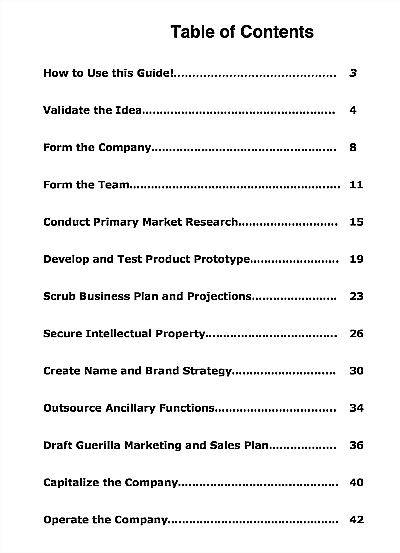 From market research, to forming your team, to product development and testing, and through the legal aspects of your startup, the guide covers every aspect of your business startup, leaving nothing out so that you have the best chance of success. The Startup Resource Guide takes a long look and a firm focus on issues that are related to women-owned and minority based startups and takes you step by step through every challenge you'll face and how to meet them successfully. If you’re serious about starting a business and you have no room for failure, the Startup Resource Guide is one book you can’t afford to miss. Buy Startup Resource Guide: How to launch an MVP and advance your Business.